What determines the price of Murals? Why the need for a sketch / design project? 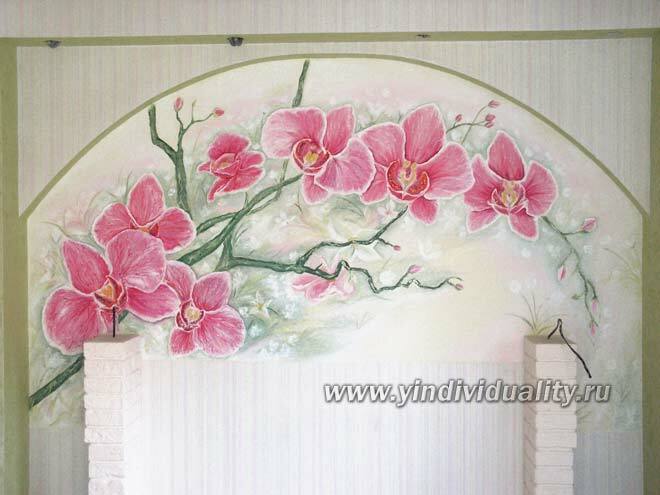 The price for artistic paintings on walls also depends on the complexity of the drawings. 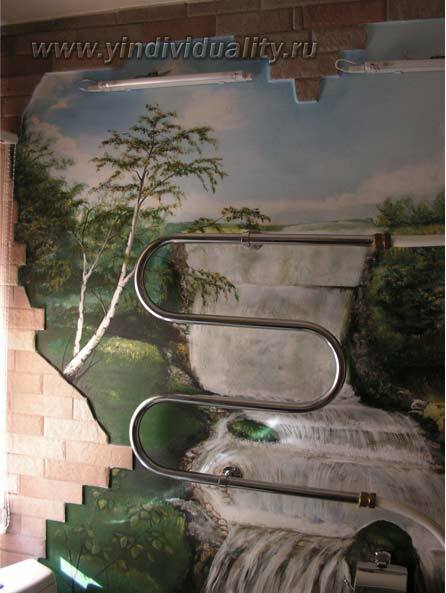 The price is based on the size of the mural and is calculated in square metres. 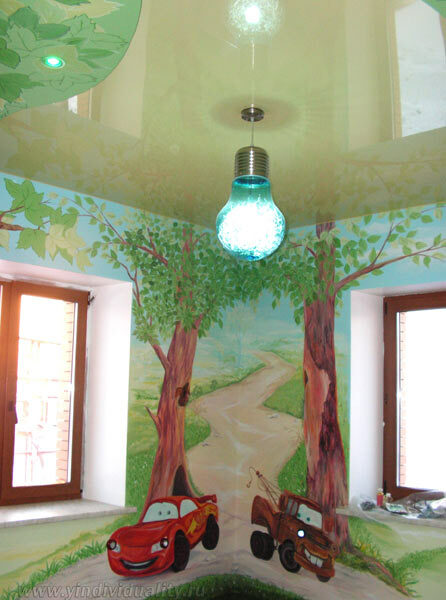 For example, take two murals, each of 1 square metre. The first mural is half artwork, half background. The second mural is a full square metre of art, completely filling the space. The second mural is much more expensive, assuming a smooth transition from one color to another. If you plan to decorate your walls with airbrush art, be aware that a working air compressor is pretty noisy. And most oil based paints for airbrushing have a strong odor, and could make the room unusable for some time. However effective and rich patterns, with smooth transitions without smears, covers all temporary disadvantages. . In any case, the choice of colors depend on the drawing style and subject matter, and should primarily be suitable for interiors and match your desires and existing decor.